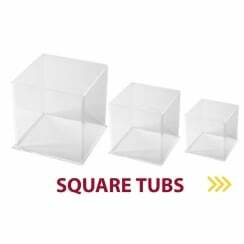 All the containers, tubs & trays you could need for any shop, museum or retail environment. 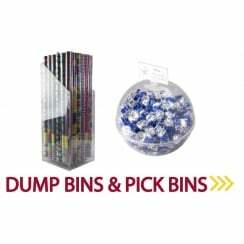 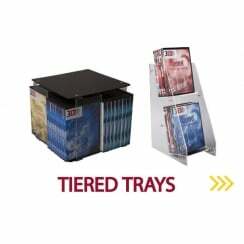 From circular acrylic tubs to dump bins & pick bins and slatwall trays and tubs to bookmark displays and DVD stand. 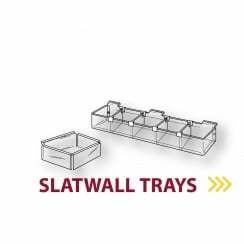 Perspex tubs, containers & trays are all in stock ready for purchase from 3D Displays. 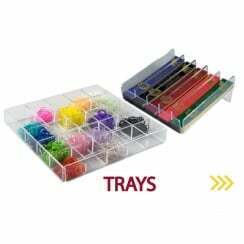 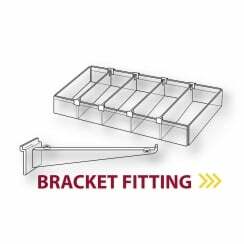 Ideal for utilising space, organising merchandise and generating effective shop displays. 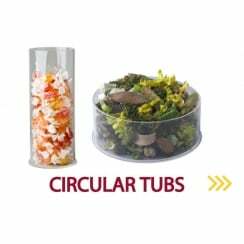 Trays, tubs and storage equipment are available circular, square or tiered. 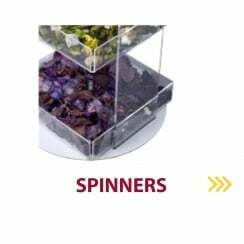 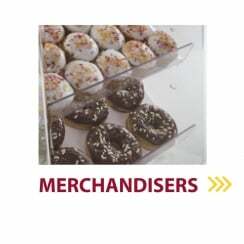 The spinning merchandisers in this range are the must have piece of point of sale equipment. 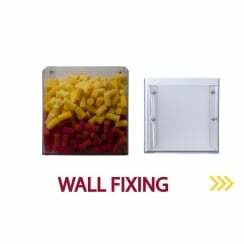 With free delivery on orders over £150 increase your sales by purchasing perspex displays and shop equipment from 3D Displays.